Have a Look Why We at Esprit Model are the Greatest!!! Knowledgeable Associates - At Esprit Model, we take our job seriously, but we still know how to have fun!!! Full Customer Support - We understand life can get busy. That is why we offer several methods of customer support including Face-to-Face, E-mail, Phone, and even Live Chat. 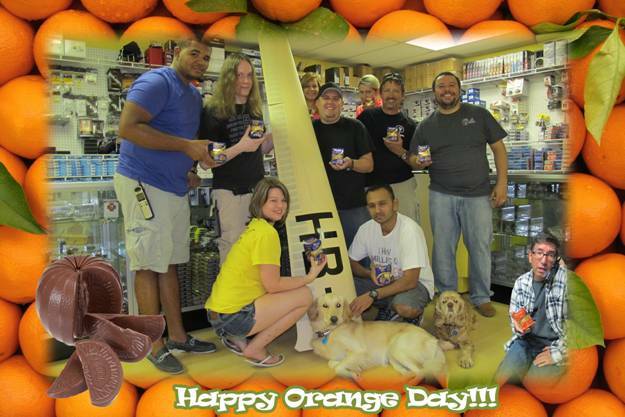 Unique, High Quality Products - Why be like the other hobby shops when we can be different? We pride ourselves on the thousands of unique products you can get from us, with never compromising quality. Skilled In-House Professional Builders - Don't want to build? Then let us do it for you. With our in-house professional builders, we are able to offer many building services, small or large. Large Store - We are not just an empty warehouse. We have a Huge, Well Stocked, Super Clean and Organized store in Central Florida (Over 14,000 Items IN STOCK). Fast, Free Domestic Shipping - Nobody wants to pay outrageous shipping prices, and with us, you don't have to! Any* domestic order over one hundred dollars ships for free. 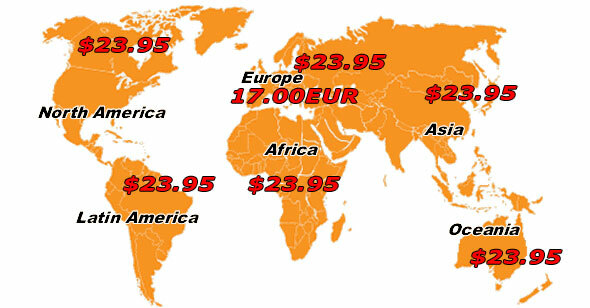 International Shipping - Esprit Model will gladly ship any of our products to you, where ever you are. We take extra care of what we pack to make sure it arrives in one piece. Just letting you guys know package arrived today, thanks for a great customer service, something that is lacking from some sellers these days. I would like to inform you that all items I received today. I am so glad to buy from you , looking forward for future deals. Just to let you know my radio (Jeti DC-16) arrived at the door at 10:00 this morning. The pictures do not do any justice, it is a beautiful piece of workmanship. Keep up the good work, the modeling community needs people like you. I received the transmitter sticks for my Hitec Aurora very quickly in Croatia. I was really happy, you are very kind. I will surely mark your internet shop for the future and tell this to my friends from this hobby and professionals. I am happy to say that my order arrived yesterday and i am impressed with the agility of the service, like 15 days after purchase it was at my door in Brazil. This was my first buy here and I am sure I will buy everything I need from you guys again, thanks a lot! 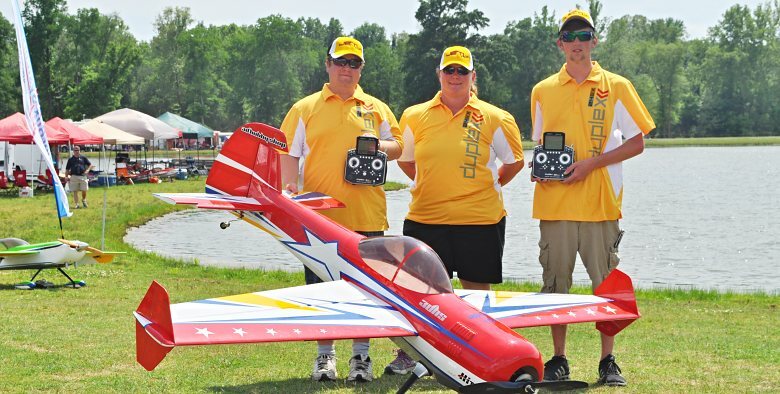 We Give Back to Community - We Sponsor & Support a wide range of Flying Events, Shows all around the USA, as well as our Esprit Model and Jeti USA Flight Teams. We Fly What We Sell - For our products, we are customers as well. Most of our staff is involved in the hobby. 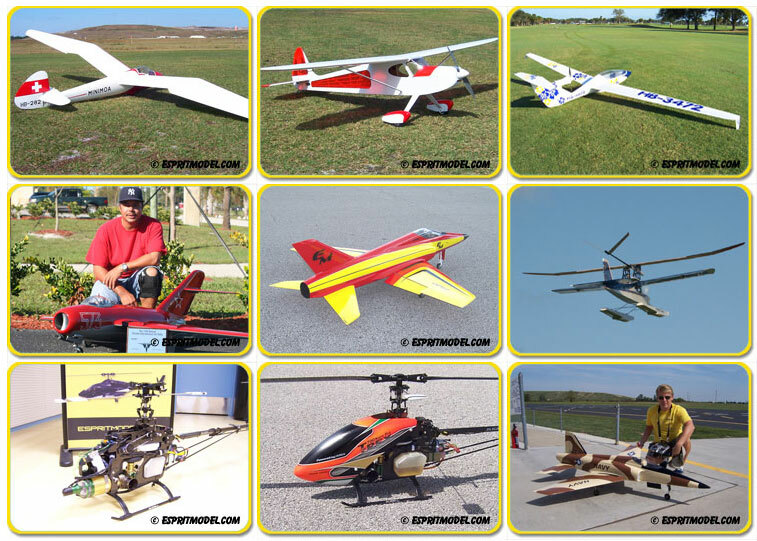 We fly a wide range of airplanes and helicopters; everything from simple electric sailplanes up to high performance turbine helicopters. Multi-Lingual Staff - For some of our customers, English is a second language. We offer Multi-Lingual staff to help when English is a struggle. And we have.... The CUTEST Mascots Ever! - Need we say more?